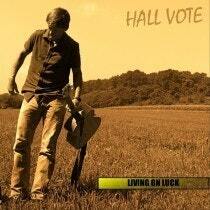 Hall Vote is a singer songwriter out of Centreville, Virginia. He has developed a solo acoustic act where one might hear their favorite tune from the 60’s ,70s or 80s, but current hits are a must. Whatever the event or room, Hall can reproduce many of the songs that you may or may not expect to hear that night. His experience allows a professional performance to happen each time! Vocalist and Guitarist John Schreiner leads the band Schreiner, a rock/blues/acoustic act from the Washington DC metro area. 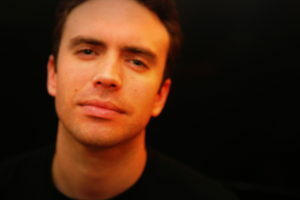 Schreiner is capable of performing covers & original songs as a trio/duo/solo act up to 5hrs in length. Schreiner formed in 2018 and has performed over 200 shows in and around the DMV region to include Mastros DC, Jammin Java, Ivy City Smokehouse, Sollys DC, Crafthouse, Wort Hog Brewery, and numerous other venues. Cathy is a DC-based singer-songwriter who has been singing from a young age and performing regularly around the DMV for almost 10 years. She is a multi-instrumentalist, playing guitar primarily, but also piano and percussion. She sings with local 80s favorites, The Legwarmers, and also fronts the high-energy, 6-piece ska band, Party Like It’s. 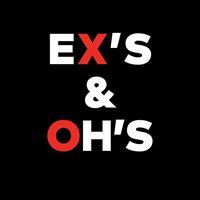 She has her own original music project and will be releasing her first album in 2018. She has played numerous venues, theaters, festivals, and sporting events, including a Japan tour in 2015. An avid advocate for the DC music scene, Cathy started a nonprofit in 2017 called ProjectHERA. 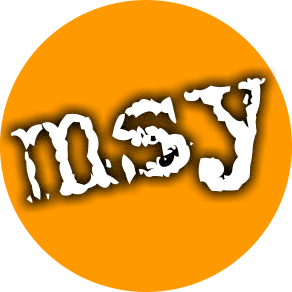 Its mission is to support, connect and empower women and girls in the music industry. Each year, she hosts the HERA music festival, a female-fueled, all ages, celebration of women in music. She also works as a booking agent for bands and solo artists in and around DC. 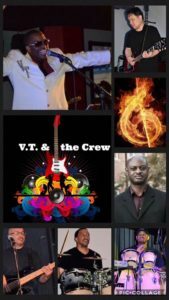 With 3 decades of musical talent, VT & THE CREW is a multi-talented, high-energy, five-piece band with a fusion of soul, funk, R&B, Jazz, Rock, Blues & Pop. 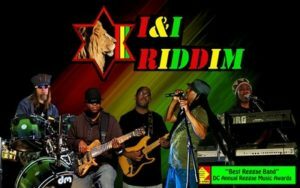 Based in the DC, MD, VA area, the band is available for all occasions – weddings, birthdays, cookouts, corporate events and more. Spencer Joyce is an Annapolis, MD based Indie Rock Singer/Songwriter/Guitarist with origins in both North Carolina and Northern Virginia. 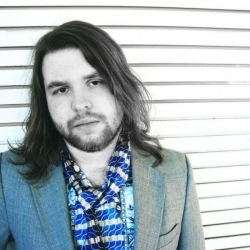 Spencer combines the singer/songwriter sensibilities of Ed Sheeran with the beautiful weirdness of Coldplay, the punk edge of Green Day, and the hot licks of John Mayer to create a unique sound to lift his tell-it-like-it-is lyrics up. An archaeologist by day, Joe brings a skilled energy to the Alternative and Neo-folk music scene by night. 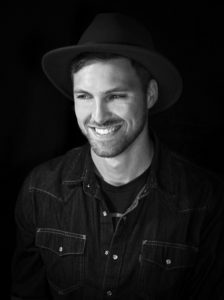 He takes inspiration from a mix of artists like Soundgarden, Pearl Jam, Tom Petty, Muddy Waters, Jon Foreman, and Needtobreathe, just to name a few. Joe got his start in Silvertongue, a hard rock band best known for winning Washington D.C.’s “Next Big Thing” Battle of the Bands in 2010. 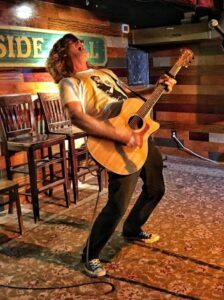 He’s since channeled his energy and passion into being a solo acoustic artist and contributing member of Signal Hill Band. Along with performing original songs, Joe covers artists ranging from the Lumineers to Goo Goo Dolls to the Zac Brown Band. He is local to Northern VA.
John Luskey, a Southern Maryland native, grew up listening to his family’s extensive record collection. 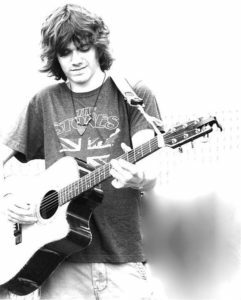 By the age of 13, he had learned enough guitar to join his first band and write his first song. His first show was only in front of a handful of people. 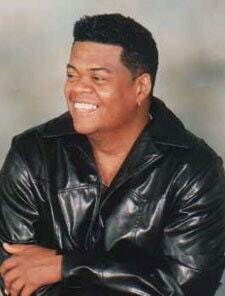 By the time he was 18, he had made a name for himself in Southern Maryland and the surrounding areas. After playing music for over 20 years, John finally found two guys that shared his passion for performing live music; Jack Bannister (Bass) and Dwayne Taylor (Drums). 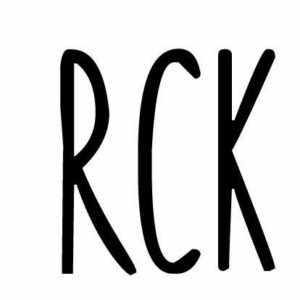 Their straight-ahead, good-time music has become a staple in the DC, MD, and VA music scene and the trio has performed with Kenny Chesney, Brooks-n-Dunn, Rascal Flatts, and Toby Keith, just to name a few. 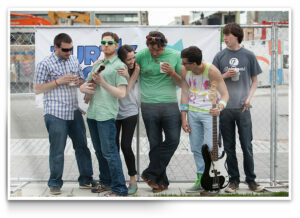 And John and his band were the first unsigned band to ever play WMZQ Fest. He has received awards from the John Lennon Songwriting Contest for “Honky Tonk Rhythm” and from Billboard Magazine for “When She Cries” and “King Of The World”. 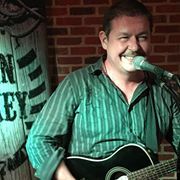 Alex The Red Parez aka El Rojo has been bringing acoustic rock and old-time country to the Washington DC Metro Area since 2006. 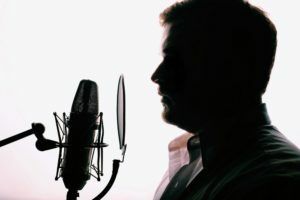 Whether performing original music or classic material, Alex’s voice is “reminiscent of Johnny Cash, though often sung with Jello Biafra’s inflection” (Matthew Stabley, NBCWashington.com) and “sounds like Nick Cave reinterpreting the early songbook of Bill Callahan” (The Big Easy – MetroMusicScence.com). 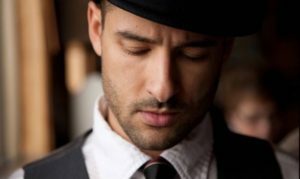 “El Rojo” to his friends, Parez takes inspiration from epic troubadours Johnny Cash, Bruce Springsteen, Tom Petty and local balladeer John Bustine amongst various other artists. In trio mode, Alex is flanked by accomplished harmonica sideman Terry Boes and prolific bassist Derek Evry who is also a fantastic songwriter, singer, guitarist and band leader. 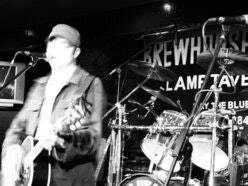 Alex has also performed with several other local musicians for various tribute shows. Jason Saitta is a 19 year-old singer/songwriter from Chantilly, VA studying Audio Engineering Technology and Computer Science at Belmont University in Nashville, TN. 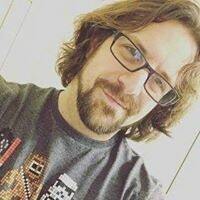 While his main focus has been as a singer and guitarist, Jason enjoys playing a number of other instruments including piano, bass, and harmonica. 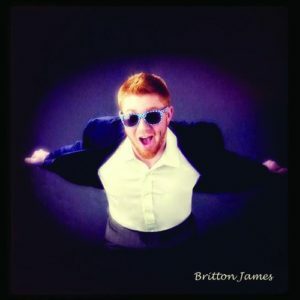 He is an avid, all-around musician who loves to express himself through writing, recording, and producing his own music, performing alternative, pop and classic rock covers, as well as original songs.